The biggest reason for table booking apps gaining in popularity is the attractive foodservice market, which offers huge potential and terrific opportunities for players in this segment. Universally, every country has the culture of booking a table at a restaurant. Today, a customer books a table in a restaurant, and when he goes there he can order through the app and can even pay through the app. Sounds interesting, isn’t it? Sahil Jain always knew that the culture of doing things online would soon catch up in India. There already was a dining-out culture in India, and they were confident that before long people would start booking tables online too. 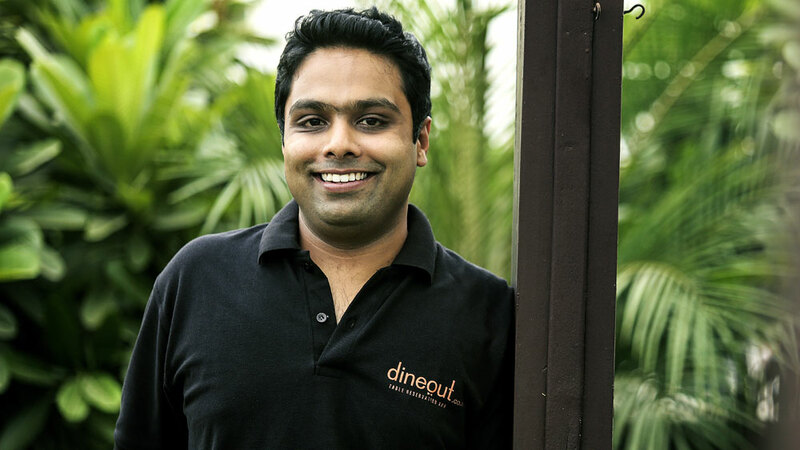 Talking to Restaurant India, Sahil Jain, Co-Founder, Dineout shares his journey of how the tables turned in the dining space in India. “We are the largest dining out platform in the country where people can book their tables, pay their bills through the dineout app, they can also buy a subscription called the gourmet passport, across 600+ restaurants, grab the super deals whatever is required from a customer’s standpoint is available on dineout today”, adds Jain. With a lot of competition attracting the dining space, what more can be put in to make the business more profitable is a bigger question today. What needs to be done to make it more profitable Jain says,” It is to ensure that whatever business models you start with, you make sure it’s sustainable.” Unlimited discounts or cashback doesn’t ensure sustainability. You need to build a more loyal base to whom you are providing a product which is adding real value to the customers as well to the restaurants. “So, we need to think both sides of the business to make it a long term sustainable business”, adds Jain, Co-Founder, Dineout. Restaurant Table reservation service industry is one of the most vibrant industries that has seen an unprecedented growth in the recent past and continues to expand rapidly. “To make it more scalable which starts from the right people, the processes and technology which needs to come together to ensure we can build a scalable business model for the fine dining, casual dining industry”, adds Jain.